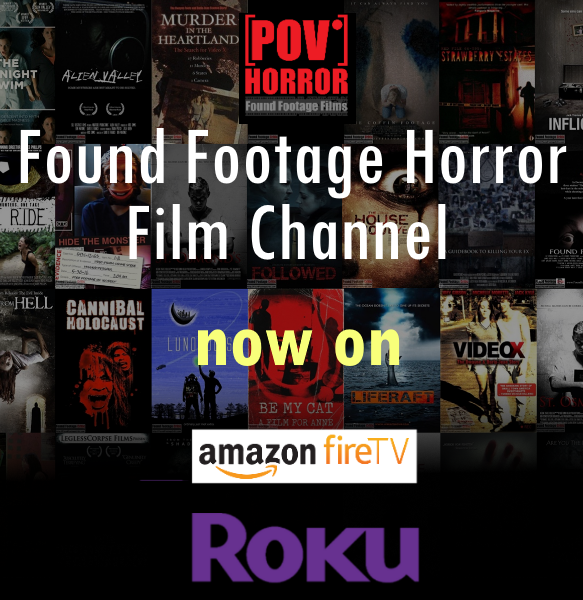 Found footage film where a group of amateur filmmakers, fresh off completion of their first feature film, decide to shoot a documentary about the homeless in Dallas, Texas. After a few drinks at a bar they roam the early morning streets of downtown, hoping to find homeless Katrina refugees, families who lost their homes due to the mortgage crisis, and Gulf War veterans. Unknown to them, someone else, someone evil, also roams the streets, documenting his own version of what should be done with the homeless.